The purpose of our boxing program is not to develop fighters but to help people acquire more confidence, courage and self-discipline. People learns to read and react more calmly under pressure. Boxing also helps to improve focus and concentration. 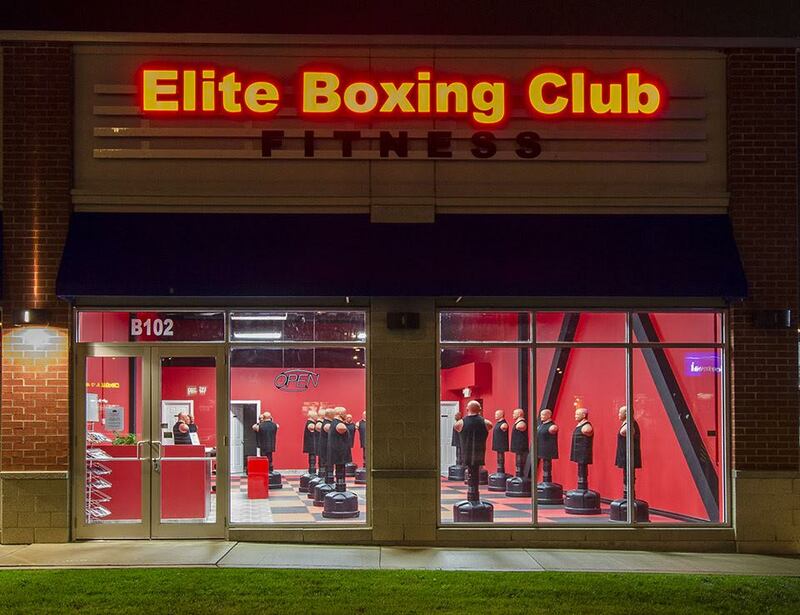 Our boxing program will increase your endurance, speed, agility, quickness and balance. Boxing increases stamina in both anaerobic and aerobic cardio outputs due to the high demand put on the body when throwing many punches in combinations at any given time – using muscle groups in the entire body. Foot coordination is a very important factor of boxing training. It increases agility, quickness and balance. The self confidence that is gained from boxing benefits everyone.